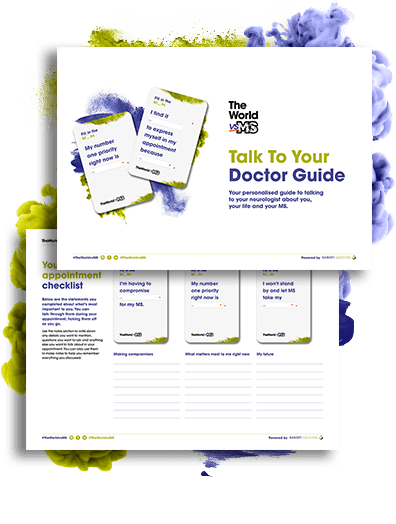 The World vs.MS is all about making a real difference to the lives of those living with multiple sclerosis (MS) and the people who support them. We’re working to encourage them to always Demand More from their life with the condition through awareness, education and understanding. Our mission is to raise the life expectations of people living with MS. In terms of quality of life, many people may have lowered their expectations of life with MS. 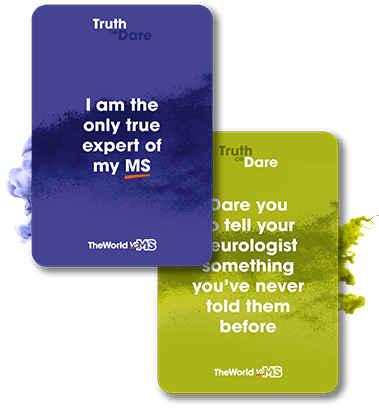 So this year the MS community are daring to think about things differently, to reveal the truth about their life and to speak up in their appointments. It’s time people had a new mantra for their life with MS – Demand More. Get More. Because living with MS should never mean settling for less. 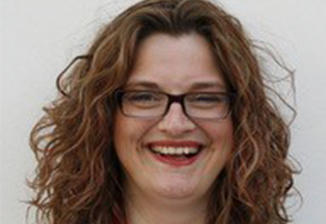 Birgit is a social media and digital health expert, journalist and speaker who was diagnosed with MS in 2005. An active patient advocate, Birgit’s aim is to help people living with MS to more easily understand the science and research behind their condition. You may have heard of Barbara’s book and blog ‘Stumbling in Flats’. Her honesty and sense of humour within her stories has helped her to win fans across the globe. Miguel is a bodysurfer (look it up!) 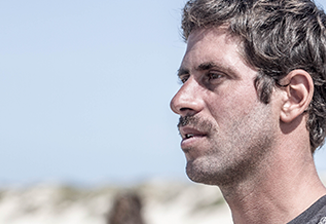 who has been named the Portuguese National Bodysurfing Champion three times. Miguel hopes to inspire others living with MS by showing them that they can achieve their goals despite their condition. 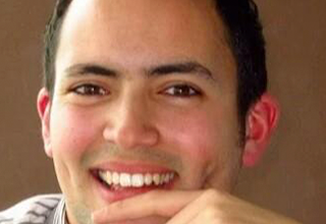 Jacobo is a lawyer and has been living with MS since 2007. 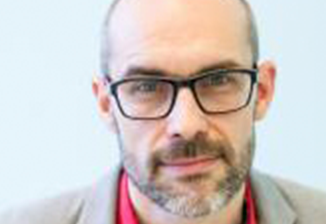 Having worked as a youth representative for his local MS organisation in Spain for five years, he has now joined the EMSP Young People’s Network. Joao took part in The World vs.MS Round 1 and won! Having lived with MS for years, Joao is always trying to find innovative ways to improve life with the condition. 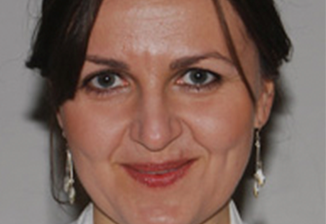 Macarena currently works at the Virgen Macarena University Hospital in Spain. While her experience spreads across all areas of MS, her particular interest is in clinical trials, nutrition and bladder disorders. Bart is a Neurologist-Immunologist specialising in multiple sclerosis and works at the Rehabilitation and MS-Center in Overpelt as the medical director. 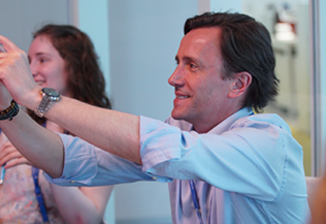 In fact, Bart’s world-class expertise means he is highly regarded within the field of neuroimmunology. 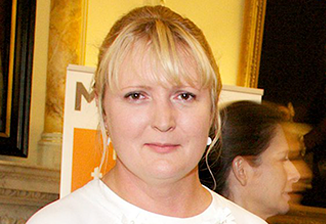 Author of numerous published research papers on MS, Melinda has been working in neurology for over 20 years. Her experience spans all aspects of MS, but she has a keen interest in family planning and better understanding the social consequences of the condition. 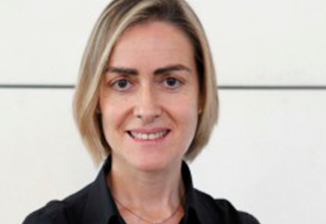 Neuroscientist and MD Mar currently works as a Lecturer in the Faculty of Medicine at the UPV/EHU campus in Bilbao. 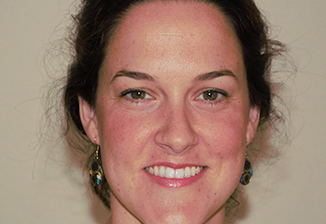 She is a specialist on all aspects of MS and the brain, but has an additional interest in healthcare management. 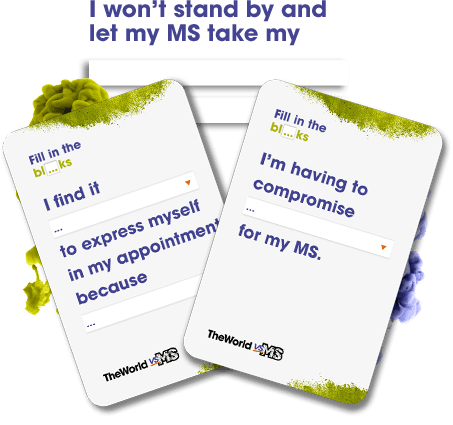 I envisage a world where no one with MS should go through it alone. MS may be different for everyone but together we are stronger. Sanofi Genzyme help people with debilitating and complex conditions that are often difficult to diagnose and treat. Driven by their commitment to people living with these conditions, they strive to develop strong relationships with them to truly understand their needs.